Healthcare medical dosing processes, stock trading systems, money center bank electronic funds transfer applications, etc., cannot tolerate any data loss when failures occur. All asynchronous data replication engines may lose data when the source system or datacenter suffers a catastrophic failure. 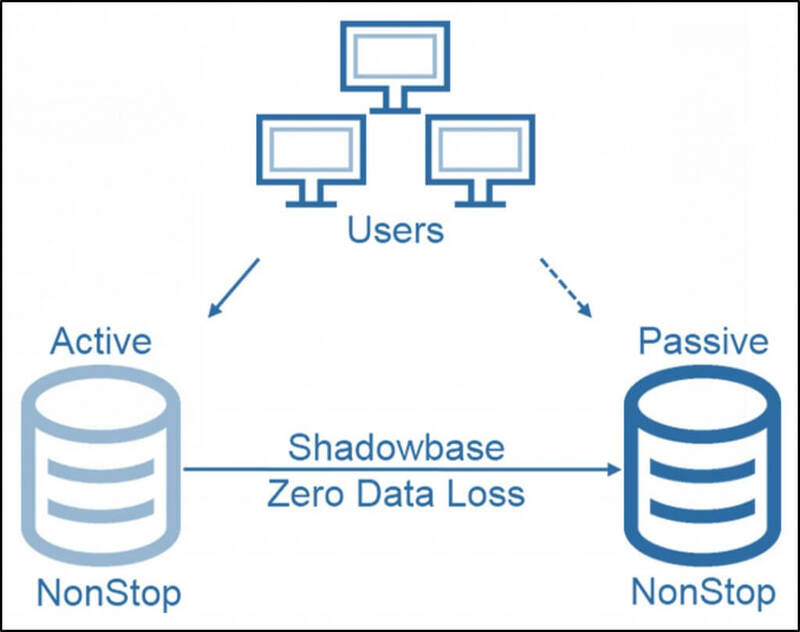 This data loss may result in loss of life, regulatory fines, criminal prosecution, and loss of revenue and brand reputation for the affected company. 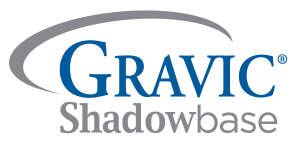 Contact us or your HPE Shadowbase representative, and learn how Shadowbase software will benefit you.